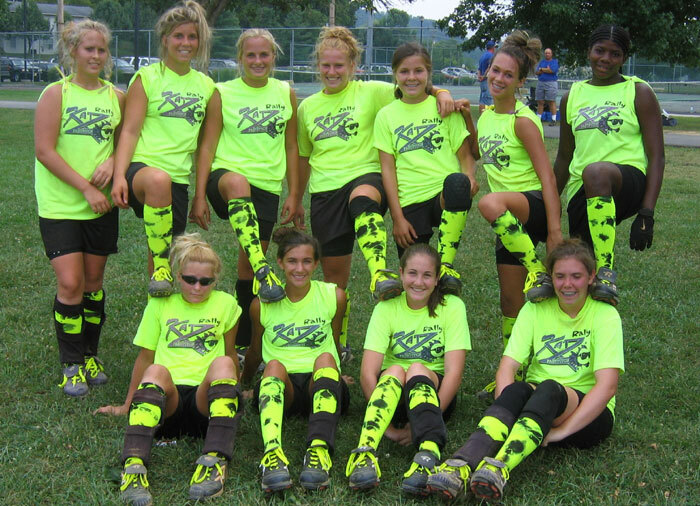 Our Carolina Rally Katz 14U fastpitch softball team loves your socks. We like to be bright and the socks helped complete the look. Thanks so much for your wonderful service. Send Us photos of your team's We Love Colors look.